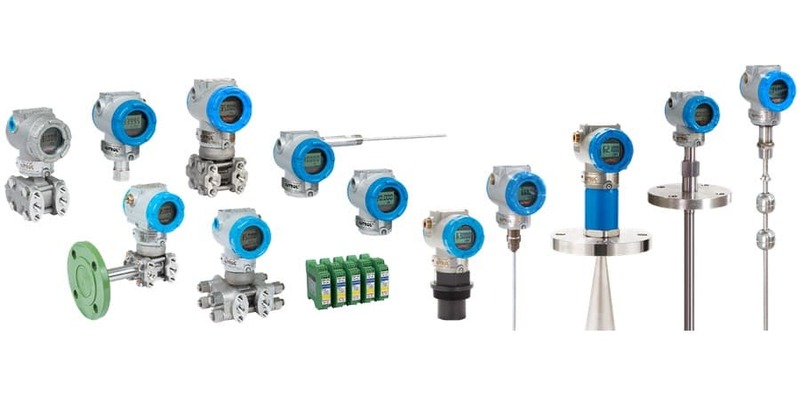 SMART transmitters that features 2-wire loop powered 4 to 20mA analog current outputs & “digital” HART communication(s) for online pressure, differential pressure & temperature measurements in Water & Wastewater, Chemicals & Petrochemical, Oil & Gas, Pulp & Paper, Food & Beverage, Pharmaceutical, Energy & Power, Biofuels & Alternate Fuel processes. The ATT2100, APT3100 and APT3200 series of smart transmitters have excellent stability, high accuracy and include features that facilitate easy installation, startup, and minimum maintenance thereby lowering process downtime and overall cost of ownership in the long run. Please fill out this short form and a CFMSD representative will contact you immediately.